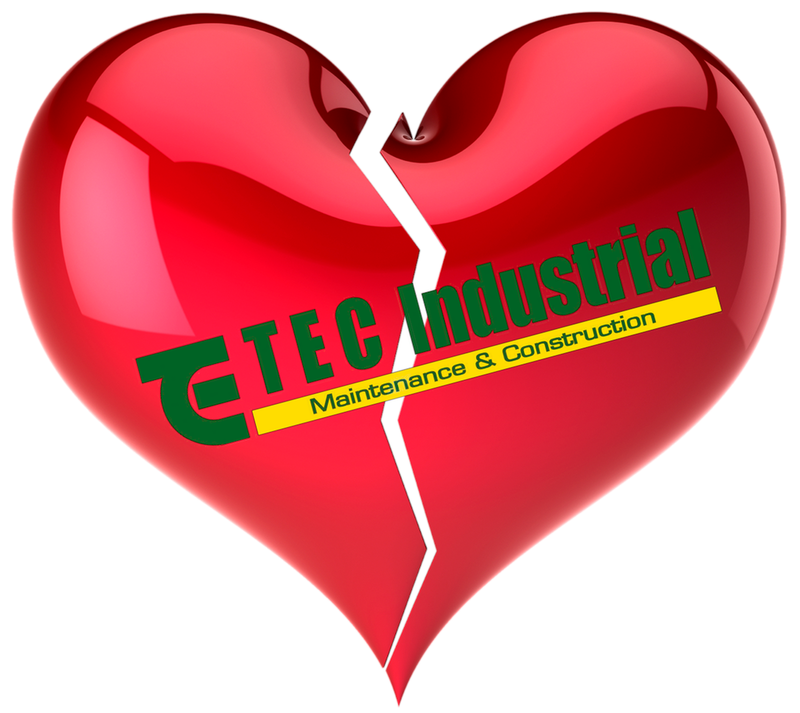 NO LOVE AT TEC INDUSTRIAL MAINTENANCE & CONSTRUCTION — AM I NEXT? Kingsport, Tennessee-based T E C Industrial Maintenance & Construction (formerly known as Tennessee Electric Company), a specialty contractor providing a full range of maintenance, construction, and project services for their industrial clients, has announced that they will lay off 238 workers. It appears that this is part of the normal capacity adjustment process and restructuring following the loss of major contracts or clients. It is believed that the company lost a major customer, said to be Eastman Chemical, to Jacobs Engineering Group for construction, maintenance and turnaround services at Eastman's Longview, Texas, and Kingsport, Tennessee plants. Are you wondering Am I Next?